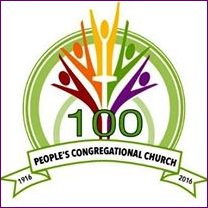 People’s Congregational Church is a community of faith that accepts and celebrates one another’s differences. 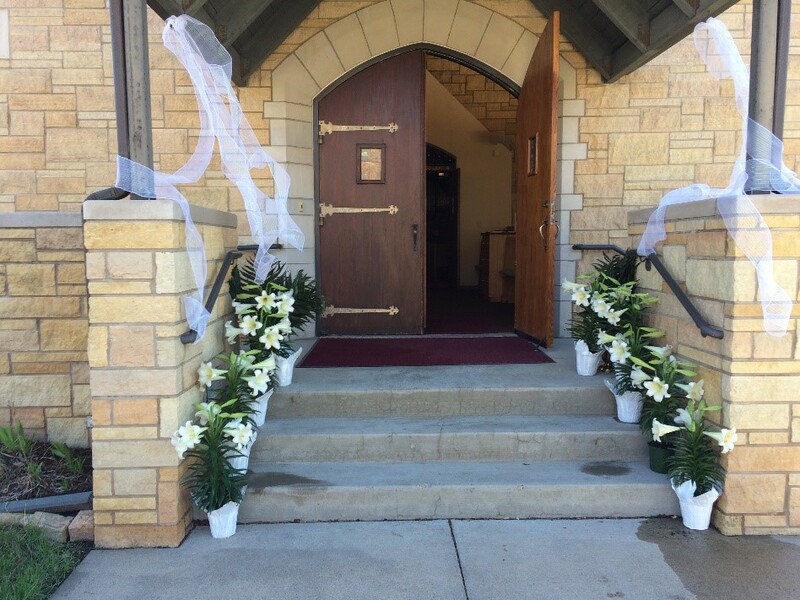 It is our hope and prayer that you may sense the living and loving Spirit of Christ (and fun!) among us. At People’s Church we have FAITH in a loving, life-giving God. Our foremost priority is to love God and one another. 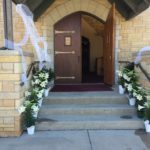 We believe that each individual’s relationship with God is unique, and that active attention to a personal faith journey helps one to understand the divine purpose for life. Our path toward God is based on the teachings of Jesus Christ. At People’s Church we have the FREEDOM to find God in our own way. We encourage people to live authentically and be who God has called them to be. The Bible and its teachings are used to provide understanding of God and Jesus Christ as well as guide us in our daily living. We honor and encourage our differences, because we know that the Holy Spirit has blessed each one of us with a variety of gifts. At People’s Church, FELLOWSHIP is the key component to creating a life well-lived. Through our prayer-filled love and support of each other, we have a lot of fun, we enjoy thought – provoking conversations, we generate exciting ideas, and we strive to follow the leading of the Spirit. To be a vibrant faith community that, through the life and teaching of Jesus Christ, engages people in transforming acts of service in the world. 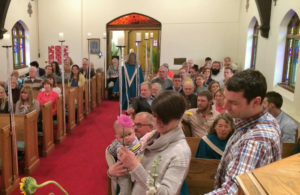 People’s Congregational Church is a open and diverse community that welcomes and affirms each person and a child of God regardless of age, race, gender, gender identity, economic status, marital status and physical or mental ability.